A variety of G2 Putters ensures a look and feel for all golfers. 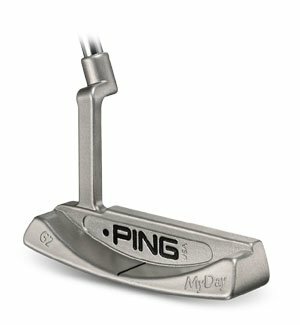 The tour-proven performance-along with the promise of feel, forgiveness and ease of alignment of the stainless steel putters are among the reason the Ping appeal grows. From Anonymous of Dallas, Texas on 8/27/2007 . This putter provide touch that I've never had before! 8/27/2007 – Can you add 2" onto the length of the putter for me? Response From FirstFairway: We would be more then happy to!